Google already applies AI across its business. As recently as February 2018, the company announced that it would start optimizing its AdSense product with the help of machine learning. What’s next for Google and AI? According to iQuanti product VP Ajay Rama, improving the “answer packs” that appear at the top of search results is likely high on the list. Google has addressed this need in the past by bringing in various packs like the knowledge graph, news results, and image results. It also shows a mix of content on its search engine results pages (SERPs): Wikipedia articles, tweets, and so on. The current answer pack experience, by contrast, presents only one answer. Providing multiple answers would improve the user experience. Ajay suggests that this seems like a logical next step for Google. What Google would look at are answer-pack success metrics, such as click-throughs (good) or additional searches (bad). If these metrics improve, then the algorithm would learn that there is potentially more than one answer for a particular query. If the success metrics were to remain the same after multiple answers are shown, the original, single answer probably would suffice for most searchers’ needs. 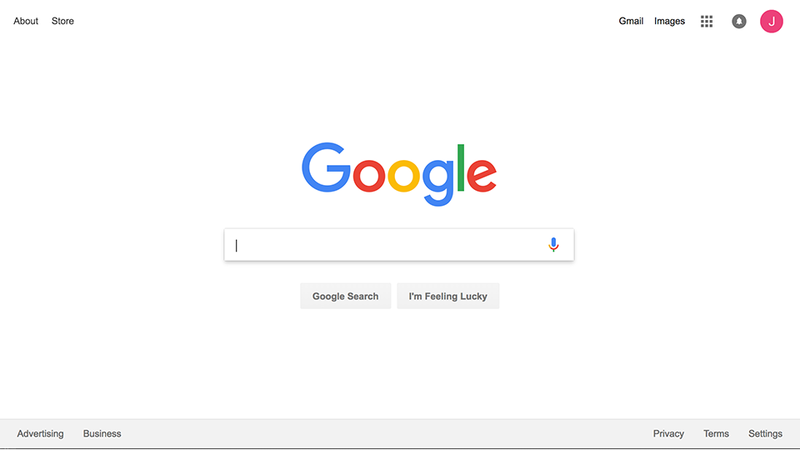 Eventually, this would help Google improve UX without changing its algorithm. There may be additional opportunities to get elevated into the answer pack – if you are not already appearing in it – by presenting alternative views to a question. Traditional results (those below the answer pack) may move further down the page. A lower search ranking typically means a lower click-through rate. Therefore, failing to get into the answer pack could reduce site traffic. Given that a majority of searches have an answer pack, lower traffic could measurably affect brands’ conversion funnel.